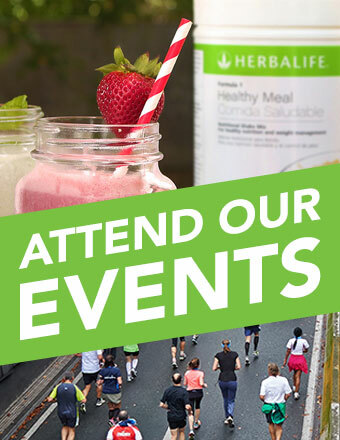 Sign Up For A Complimentary Shake - Nutrition Club! Far too many people are overwhelmed by the seemingly unlimited variety of diets claiming to work virtually overnight. These same products are advertised with little emphasis on the safety of the ingredients or the fact that satisfying results are not typical (or in most cases, not expected at all). 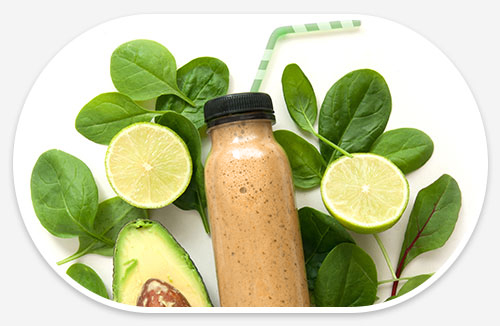 It’s time we shuffle the deck and put an importance on sustainable and achievable results with the help of delicious shakes and a community of supportive friends. Isn’t it time we promote the journey of health as being all-inclusive? 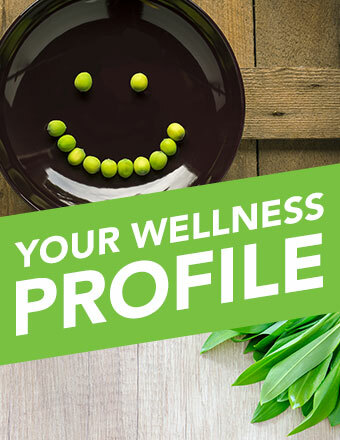 Join our community of like-minded individuals who are working together to achieve maximum health through proven advice, an unparalleled support system, and deliciously nutritious shakes! You wouldn’t expect a child to teach him or herself a lesson at school, so why do we expect ourselves to know everything about losing weight and keeping it off if we’ve never done it before? It’s easy to get sucked in to a get-thin-fast scheme, and you may even get lucky and drop a pant size. But for the vast majority of fad-diet customers, sustainable weight loss is just a dream. WHY IS THERE NO BETTER WAY TO LOSE WEIGHT? Together, we are helping each other achieve sustainable results. Not a single member feels as though they need “luck” on their side, as the unending support, crucial tips, helpful feedback, and delicious shake recipes traded are much more effective than easy-to-fail Pinterest recipes, confusing food tracking systems, and grapevine advice from well-intentioned (but non-proven) friends and family. Many of our members come to us with endless stories of weight loss failures and a diminished sense of self-confidence. Members work together to build eachother up, shake by shake, result by result, to ensure that everyone is proud of their current achievements and are equally as excited to hit their next milestone. 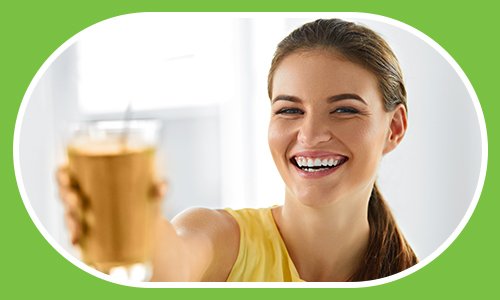 Confidence generates results, our amazing shakes are simply the tools! 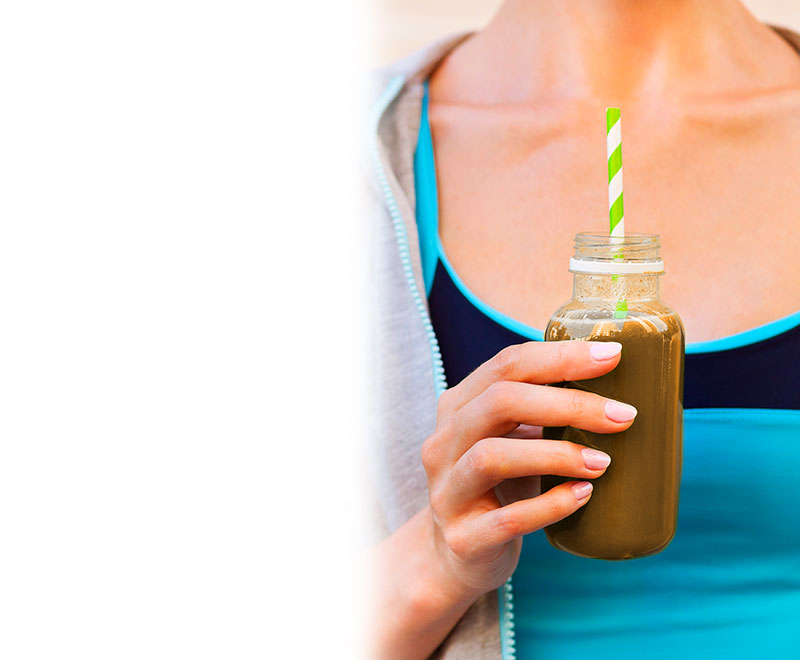 WHAT IS IT ABOUT SHAKES & WEIGHT LOSS? 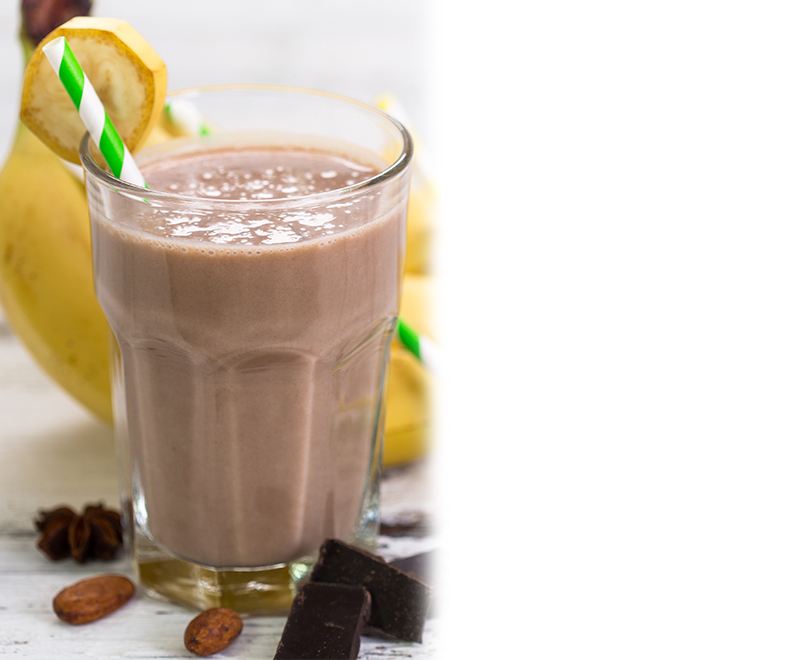 Several scientific studies, including one published in 2010 in “Nutrition Journal,” have demonstrated that drinking weight loss shakes as meal replacements does produce positive results. Subjects lost an average of more than 12% of their body weight during a 40-week period, while food-based diet subjects lost less than 7%. When you feel full and satisfied, you’ll consume less calories and won’t need to go crazy at the gym. 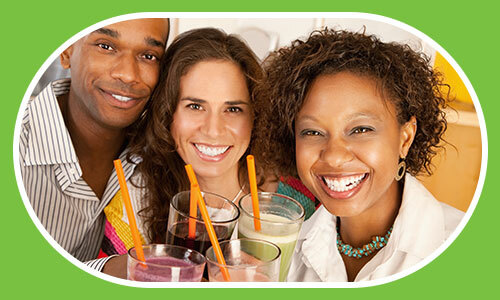 IS A NUTRITION CLUB RIGHT FOR EVERYBODY? 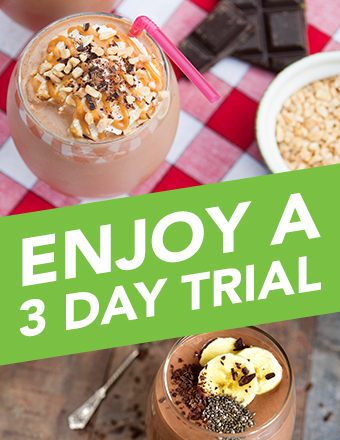 We are a group of results-driven individuals who promote the contagious benefits of a healthy lifestyle, one delicious shake at a time. Yes, there will be new members who need help. Yes, there will be a recipe that surprises your taste buds. Yes, there will be some downs intermixed with abundant ups. Yes, there will be feedback that you might not want to hear. WE ARE MEANT TO BE HEALTHY AND ENJOY LIFE! YES, I WANT TO TRY A SHAKE!